Responsive, modern HTML5 website developed on WordPress and designed with HD photography and parallax scrolling. The design is clean, simple and straightforward. Daniel J. Barbarito’s 9 primary handyman services are organized by rows of 3 and separated with a high-definition parallax background photo. See the website for yourself at www.DjsHandyman.Services. Leighton of pioneer media does exceptional work. If anyone is ever in need of a website contact him. He is super knowledgeable and has really good ideas. Thanks Pioneer media, keep up the great work! 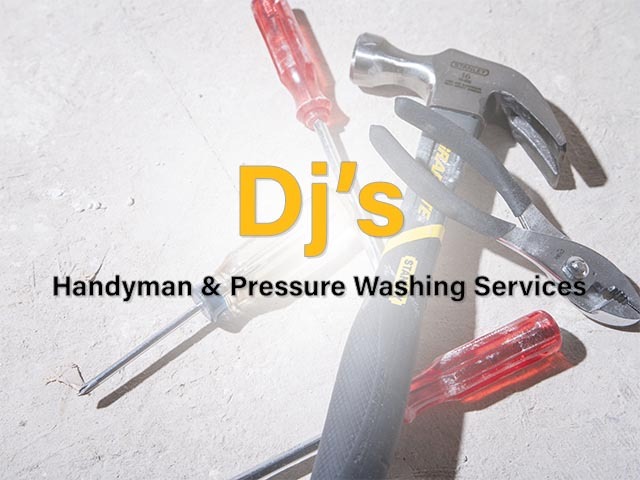 Daniel J. Barbarito can take care of pressure washing, gutters, flooring, carpentry, lawn care, tiling, electrical, painting, plumbing, and more! Call for a free quote.